A Babies Life Out On Earth With A Guardian Angel In The Flesh! The Child said, "And what am I going to do when I want to talk to you?" Again the Child said, "Who will protect me?" Finally with a questioning look the child asked, "But I will always be sad because I will not see you anymore." My sincere thanks, appreciation and gratitude to My Mom whom I remember and ask God to specially bless her today. 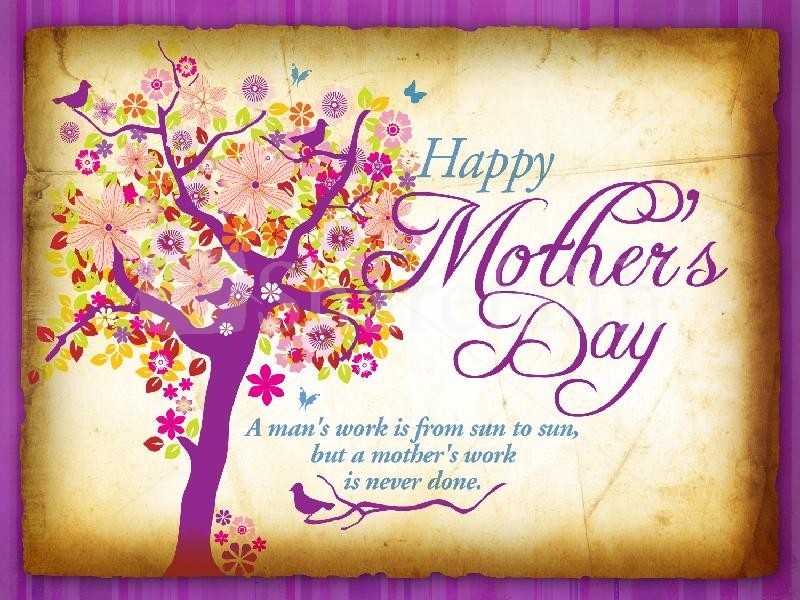 Happy Mothers Day To All Mom's!